Last year was such a success that we’re doing it again! 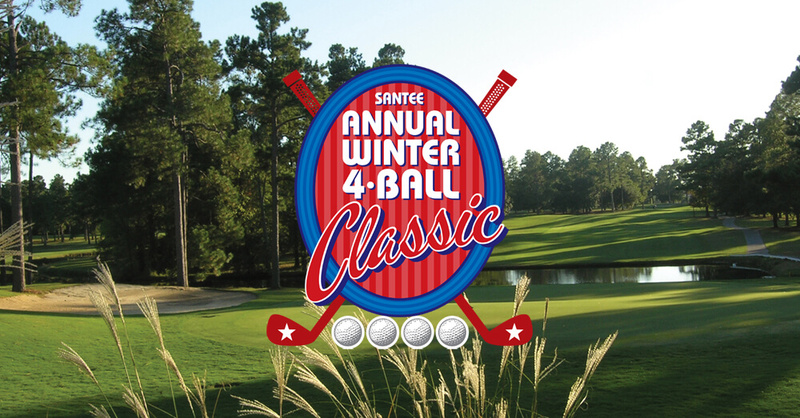 Mark your calendar for December 2-4, 2018 and grab your clubs because the Winter Classic is back. For $539 per person play 3 rounds of golf and enjoy 2 nights’ accommodation at either the Santee Cooper Villas/ Townhomes or at Histoic Clark’s Inn & Restaurant. Breakfast, lunches and dinners included!